Choosing names for characters can be a chore for any fiction writer. There are many limitations which come into play. They must not be relatives or close friends in case any of these feel you are writing about them. Even remote acquaintances might take offence. The protagonist is the most difficult of all to conjure up. He or she should be easily identifiable to reader and author so that they should care what happens to them. It is no wonder that the writer puts so much of himself in his central character even when that character is the villain. 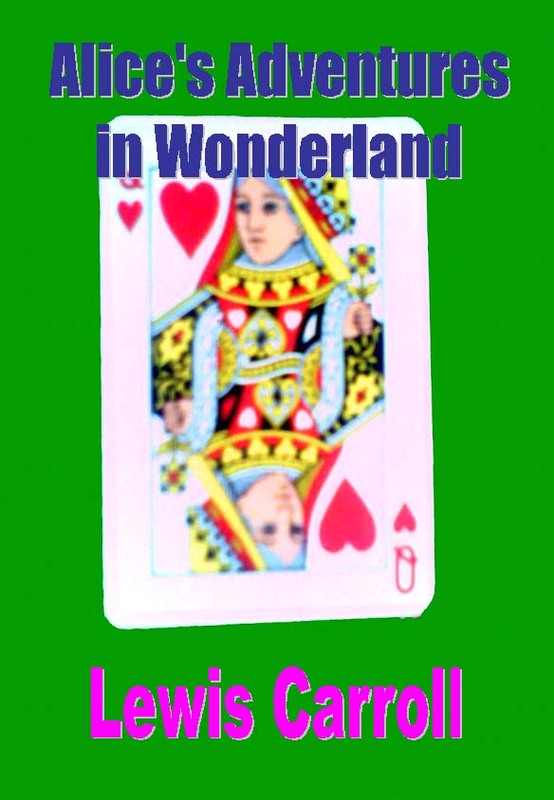 Lewis Carroll’s story of a young girl entering a strange dream world has delighted and entranced adults and children alike. It is a tale of a world turned upside down where logic and words are played with and juggled to remarkable effect. Stories work well when the narrative seems illogical. Alice’s wonderland has a disappearing cat which defies all logic. Peatmore’s Cogrill’s Mill has a cat which does not exist. The reason for this is logical. The Wonderland character is magical and defies all logic but was the inspiration behind the Cogrill’s Mill cat. Alice’s Adventures in Wonderland has been adapted to film, animation, TV, radio and live performance and all these media have gloried in bringing it to life. I have heard that the latest digital effects in cinema and the iPad are stunning although I have yet to see them myself. The magic is there in the words but is at its best when they are read for the first time to a small attentive child. You are currently browsing the Peatmore News blog archives for August, 2010.